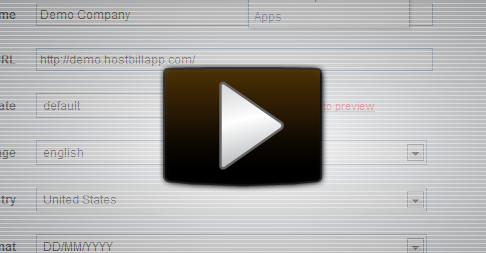 HostBill introduced new type of documents named Credit Receipts. As with every Friday – new HostBill is here. Whats new? Long awaited OnApp 3.0 has just been released, we’ve been working with OnApp team really hard to make sure best OnApp billing integration available is up to date. Let your customers pay upfront for resources, invoices can be generated after account credit will reach your threshold. Building module for HostBill has never been easier – no object oriented programming skills required – simple function calls, well documented at http://dev.hostbillapp.com/procedural-dev-kit/ allows you to create fully functional module with few lines of code. – Gauge sliders – innovative orderpage, ideal for cloud & vps hosters. 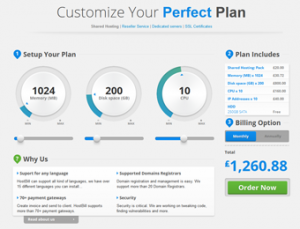 – Dedicated servers – full screen. Perfect for dedicated servers & colocation products.